In “Lifeboat,” Alfred Hitchcock presents a wartime parable that pits the essential good nature of ordinary people against a single, sly enemy. 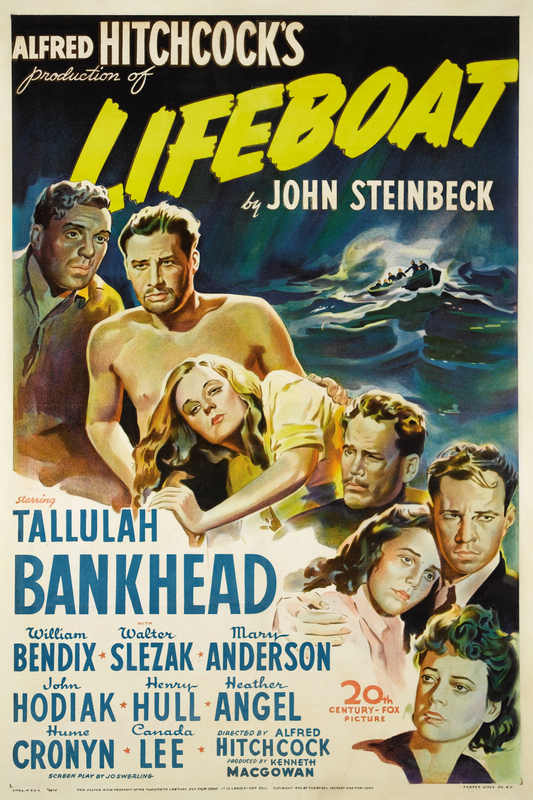 Released by 20th Century Fox in 1944, the film is set in the midst of World War II, entirely in a crowded lifeboat. 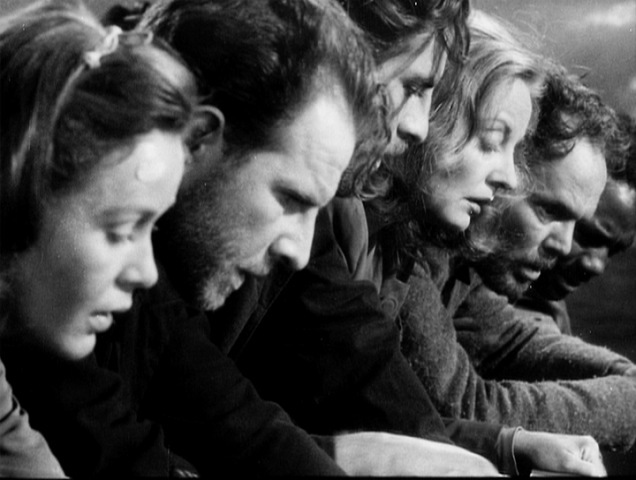 The film opens just after a Navy ship has been torpedoed by a German U-boat, with Tallulah Bankhead, as wealthy writer and photographer Connie Porter, sitting alone in the lifeboat as wreckage floats by. 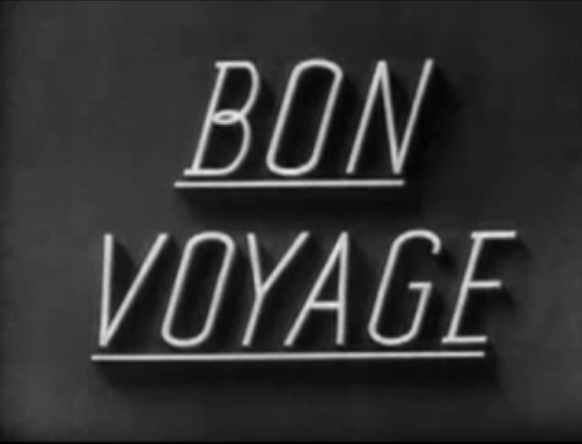 She’s soon joined by several workers from the ship, including William Bendix (“Gus”), John Hodiak (“Kovak”), Canada Lee (“Joe”), Hume Cronyn (“Garrett”) and Mary Anderson (“Alice”), as well as wealthy industrialist Charles Rittenhouse, played by Henry Hull. Another young woman and her baby join the group as well, but she is too shocked to realize that the baby is dead. The final guest on the lifeboat is a member of the U-boat crew who seems to speak only German, played by Walter Slezak. 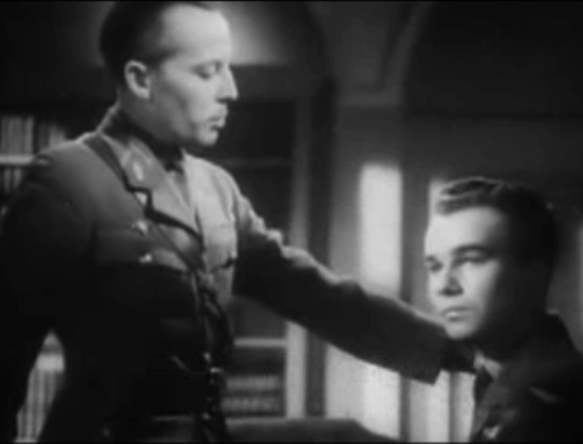 His arrival sparks a heated debate among the rest of the group, with Hodiak insisting that they throw him overboard to drown. Cooler heads prevail, with Rittenhouse making the argument that the German, Willi, should be treated as a prisoner of war. Rittenhouse takes command of the boat, but lacking nautical expertise, he relies on the others to help him reach the decision to make for Bermuda. 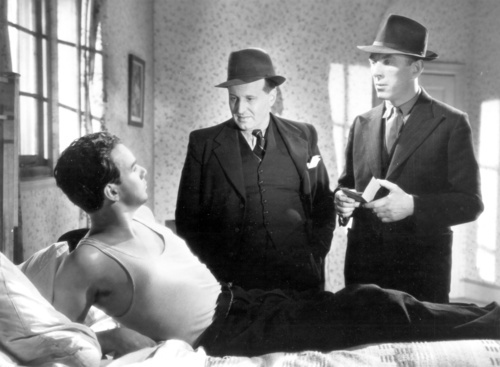 Through Connie, who speaks German, Willi says the course they’ve chosen is wrong, but no one believes him. Gus, meanwhile, has his wounded leg examined by Alice, a nurse, who cleans up his wound. Everyone is assigned jobs, and they construct a mast to help them reach their goal. After realizing that her baby is dead, the young woman slips out of the boat in the middle of the night and is never seen again. The tension continues to increase as it becomes clear that Gus’s leg is gangrenous. Claiming to be a former surgeon, Willi offers to amputate it. The operation takes everyone’s efforts, leaving Garrett alone to keep the boat steady in an increasingly rough sea. A storm robs the survivors of their supplies, and things go from bad to worse. Kovac takes over as de facto leader for Rittenhouse, but Willi undermines his new role. The survivors learn in quick succession that Willi was the captain of the U-boat, that he speaks English, and that he was hiding a working compass. But after the storm, and after so much time going in the wrong direction, their chances of reaching Bermuda are slim, and so they go along with Willi’s scheme to rendezvous with a German supply ship. 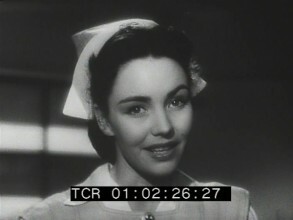 Now free to speak English, Willi continues to manipulate the crew, watching and smiling as they bicker among themselves. Somehow, while they collapse in the heat, Willi rows endlessly. Only Gus, half hallucinating, is conscious enough to see Willi sipping from a water bottle. He begs Willi for a drink, but the threat of being discovered is too great, so Willi pushes Gus overboard. The others wake up and see that Gus is gone; on questioning Willi they notice that he’s sweating, and find his water bottle, which immediately breaks. In a fury, the remaining survivors throw Willi overboard to die. The survivors come up with a scheme to catch fish, using Connie’s diamond bracelet, but as they make a catch, Joe spots the German boat. Just as they’re about to be captured, the boat is sunk by an Allied vessel. As the friendly ship steams toward them, a hand reaches into the lifeboat. It’s a young German sailor from the supply ship, and as the survivors start to discuss what to do with him, he pulls a pistol on them. Kovac takes the gun away, and they await their rescue. 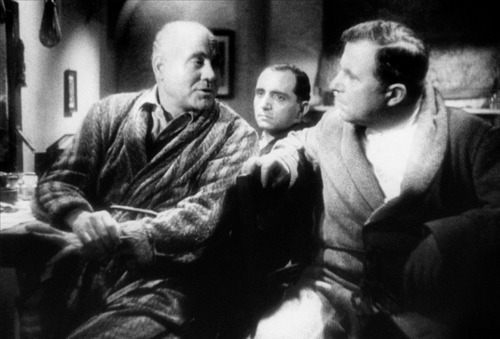 Hitchcock took a lot of criticism for “Lifeboat” for the portrayal of the German captain as smart and driven. While the others bicker, he conceives and enacts a plan, keeping his strengths and his scheme hidden. As Hitchcock explains in the quote above, he wanted to show that the Allies needed to pull together. 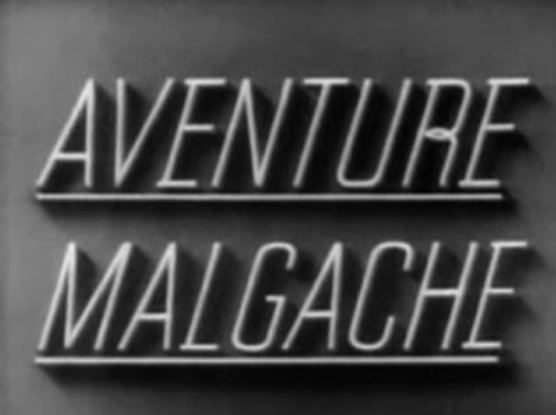 This might have been a better message in 1942, when Hitchcock first conceived of “Lifeboat,” or in a more metaphorical way, as in the scene with the circus freaks from “Saboteur.” But by 1944, tolerance for criticism of the Allies’ efforts against the Axis was gone, and so Fox was pressured to keep publicity for “Lifeboat” to a minimum, diminishing its chances for success. 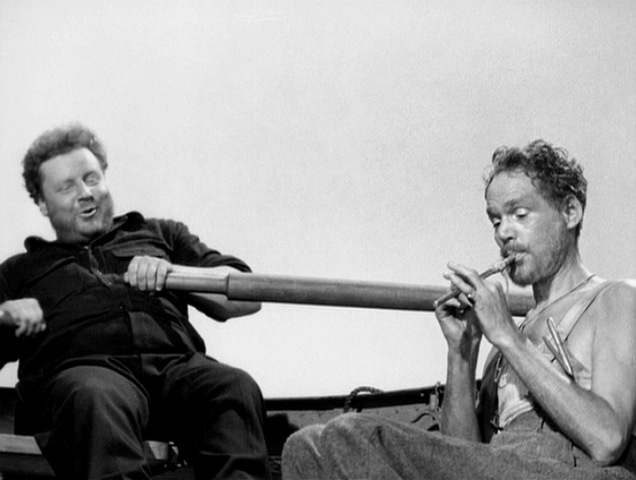 From the basic concept by Hitchcock, “Lifeboat” was shaped into a novella by John Steinbeck, in the style of “The Moon is Down.” Hitchcock and screenwriter Jo Swerling changed the original story enough that, combined with the criticism of the treatment of the German captain, Steinbeck distanced himself from the project. (It didn’t help that Steinbeck was already considered a radical in some circles for works like “The Grapes of Wrath” and “In Dubious Battle.”) The novella was never published. 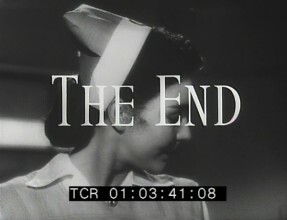 “Lifeboat” is a gripping drama, and the performances by Bankhead, Slezak and Bendix are all strong. 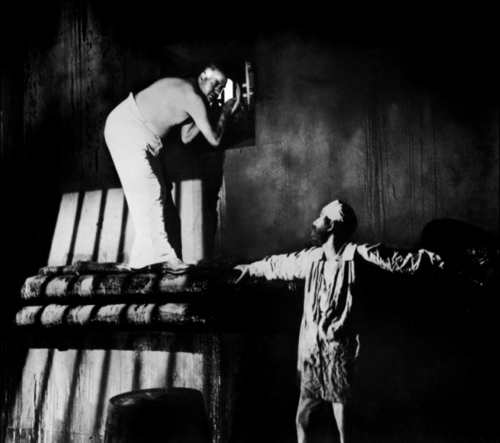 The technical achievement of setting the entire film in the boat is extraordinary, and was only possible due to extensive planning and storyboarding. 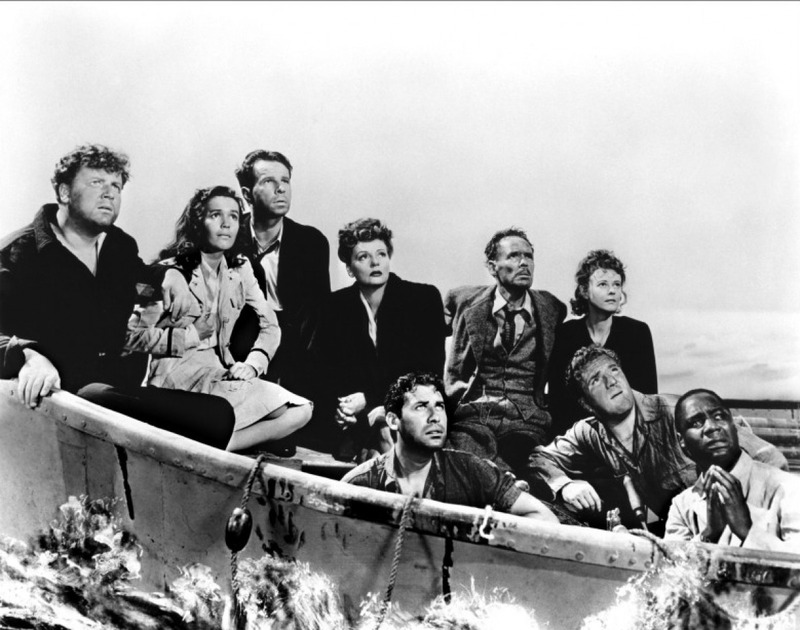 It’s also worth mentioning that “Lifeboat” contained Hitch’s trickiest cameo appearance. By now, the cameos had become a tradition, but in this case there were no opportunities to walk through a scene. 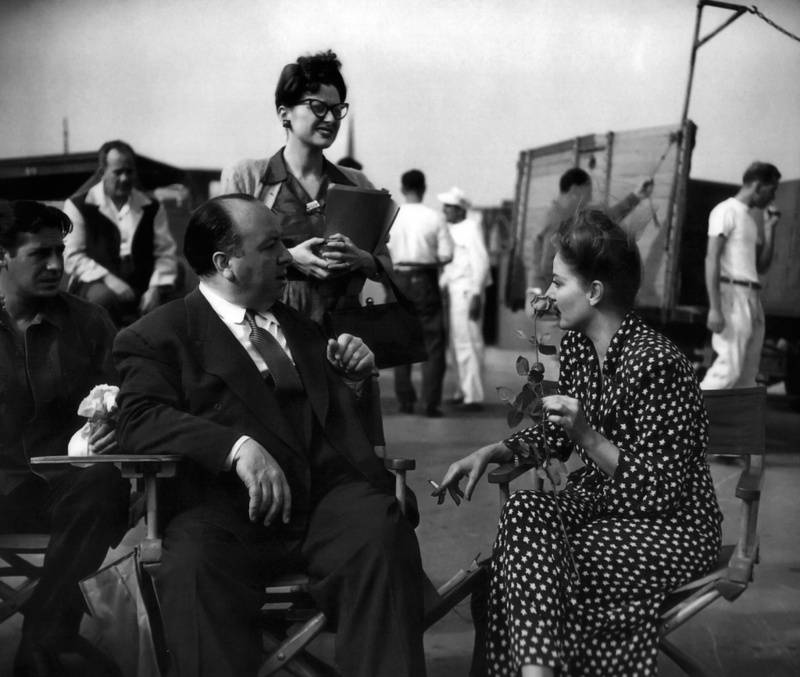 Hitch considered floating by the lifeboat as a corpse, but didn’t like the idea of getting in the water. Instead, since he had recently lost a great deal of weight, he appeared in a “before and after” weight loss ad in a newspaper. Next, we’ll look at “Spellbound,” a 1945 film that teams Hitchcock with yet another famous collaborator, artist Salvador Dali.